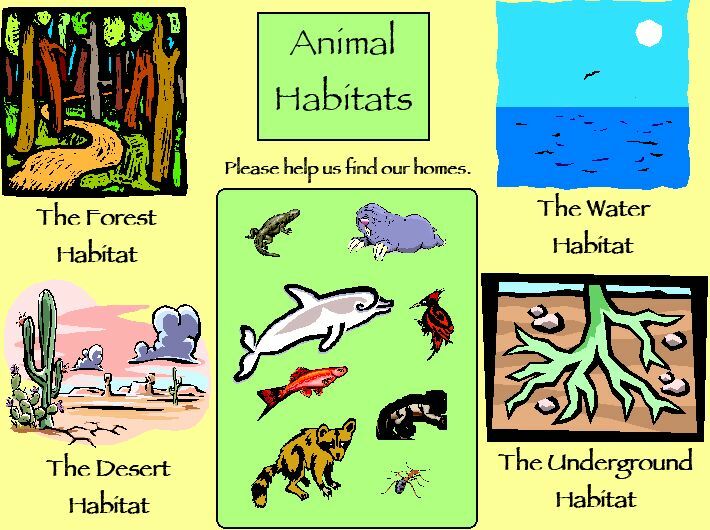 October 3rd of every year is celebrated as World Habitat Day. This is to recognize that the Earth is home not just for us, but for all the billions of organisms that live here. Every organism needs it’s habitat (home) for it to survive. Unfortunately, humans have managed to enter into every habitat and abuse it. Habitat encroachment, fragmentation and destruction are key issues in today’s stressed ecosystems that have led to large scale loss of biodiversity and species extinction. It’s one thing to forclose humans out of their homes, but animals too? Thankfully, we now have the knowledge and the skill to rectify this damage. The desire to do this is growing all over the world. It’s time we do what’s due on our part.